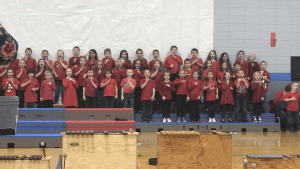 Second and third grade students at Central Elementary School performed in their annual Veterans Day program on Friday. 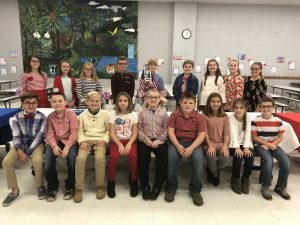 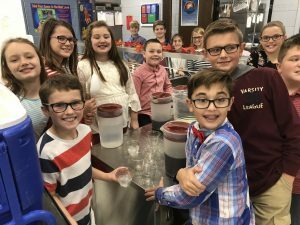 Led by music teacher, Mrs. Rogers, the students sand a variety of patriotic songs, played instruments to accompany some of the numbers, acted skits and participated in a video tribute. 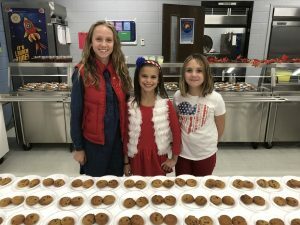 After the performance, the student council hosted veterans and their families for refreshments in the cafeteria.